Planning your Summer NAMM schedule? NAMM members are invited to attend NAMM Foundation events at The 2016 Summer NAMM Show. Add these events to your calendar by clicking on the links below. See you there! The Recreational Music Making (RMM) Forum at Summer NAMM is an interactive session that uses movement and rhythm to encourage playing music for the sheer joy of it. 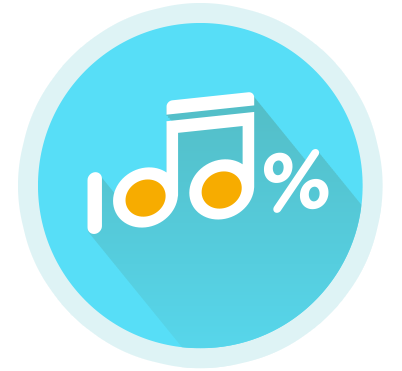 Get tips for hosting recreational music making events in your store, and participate in activities that will engage first time and seasoned music-makers. 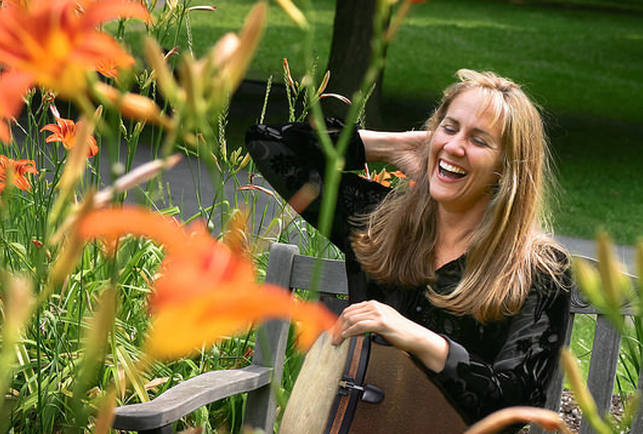 Led by Mary Knysh (photo below), who for the past 25 years has conducted and trained facilitators in drumming and music improvisation in the United States and around the world. Moderated by Mary Luehrsen. 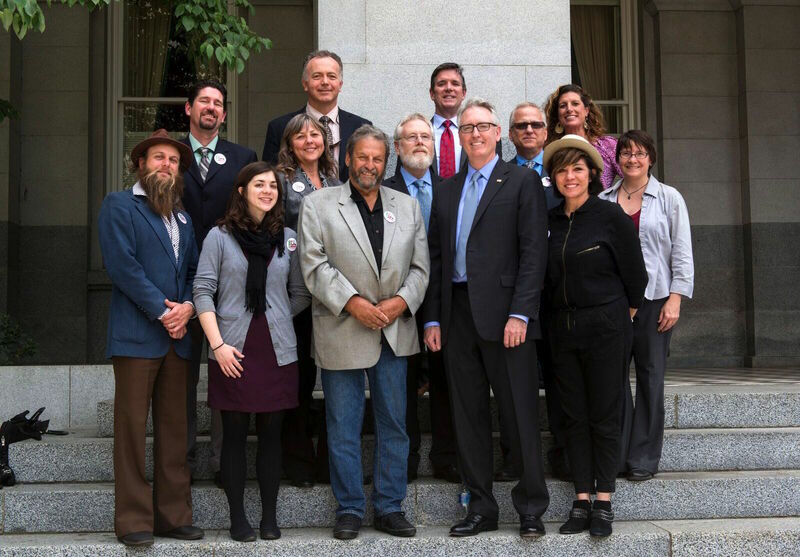 Join together with fellow NAMM leaders focused on state level advocacy to explore the wider arts education ecosystem. Moderated by Jeff M. Poulin, Arts Education Program Manager with Americans for the Arts with inspiring keynote by Phillip Riggs, winner of the 2016 Grammy Foundation Music Educator Award, with local policy Q & A with Laurie Schell, Executive Director of Music Makes Us Nashville Public Schools. Read more, here. Drop by the Member Center on Friday for The NAMM Foundation Networking Reception. Learn more about the organizations that share The NAMM Foundation’s mission to increase opportunities for people to learn and make music. Soft drinks and snacks will be served. Add the uke to your musical repertoire! Unleash your island spirit at our ukulele circle where you’ll learn the basics of the instrument known as the “jumping flea.” No experience required. Brought to you by NAMM in collaboration with Kala Brand Music. Facilitated by Todd Elgin. 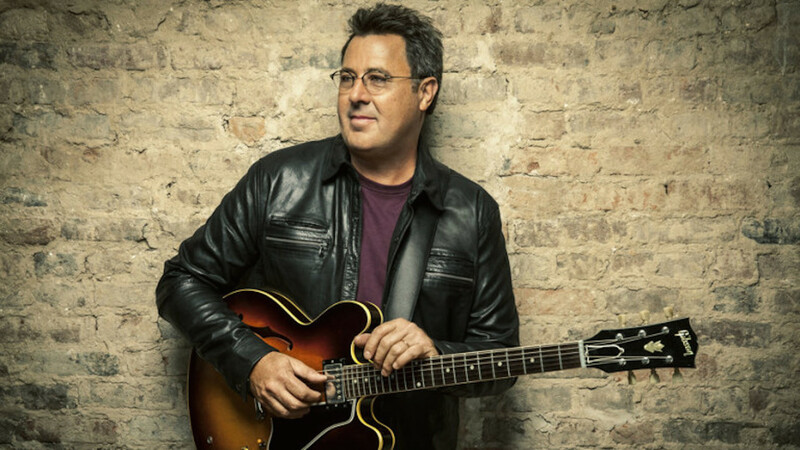 The National Music Council will host its 33rd Annual American Eagle Awards honoring country music royalty Vince Gill, Emmylou Harris and the Grand Ole Opry. Experience country star power, connect with industry peers and be inspired by the musical journeys of these standout artists. General admission is open to all attendees with a NAMM badge. To purchase VIP tickets, click here. 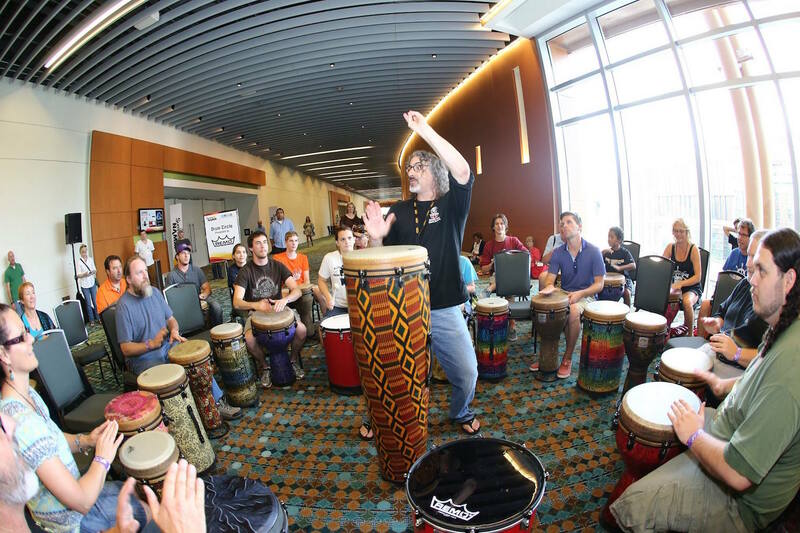 Experience the power of percussion during the All-industry Drum Circle at Summer NAMM! A can’t miss event and open to the public, the circle combines movement with pulsating rhythms that will feed your creative expression. Percussion instruments provided. Brought to you by NAMM in collaboration with Remo, Inc. Facilitated by Bongo Boy, Ed Gaus. Don't forget to use the hashtag #SummerNAMM to show us photographs of your time in Nashville, Tennessee.